Hiya. I’m Bjork Ostrom, and my wife and I started a food blog called Pinch of Yum seven years ago. In 2014, we were able to make the blog our full-time jobs. But then we noticed something: a lot of our readers started asking us questions about the food and recipe industry. How we started, the tools we use, how we generate an income, and more. We saw a need for a one-stop shop for blogging tips, tutorials, and Q&As where we could connect with and teach those people. That’s why we started Food Blogger Pro, a membership site where we teach bloggers how to start, grow, and monetize their food blogs, and The Food Blogger Pro Podcast. 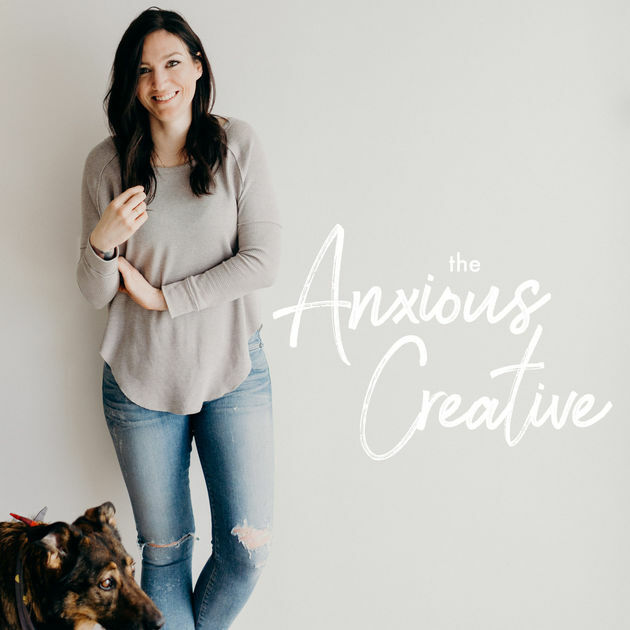 We use the podcast as a means to market our content to a new audience, and we talk about internet business as it relates to food and recipe sites – SEO, work/life balance, plugins, etc. The Food Blogger Pro Podcast has grown over the past 2+ years to a point where we have around 35,000 downloads per month. 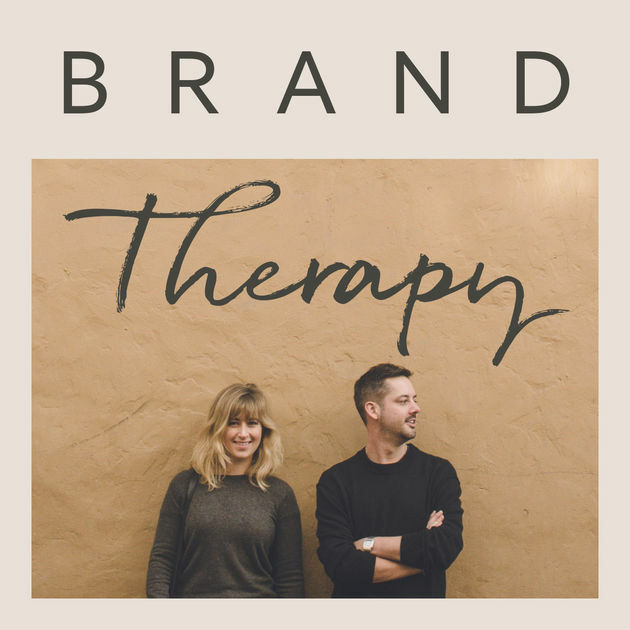 I enjoy connecting with people more than writing blog posts, so starting the podcast was the best way for me to create content in a medium that I enjoy. Although I had no background in podcasting prior to us starting our podcast, I did a lot of speaking in front of others in a previous job. It’s a natural thing for me, so the podcast was a great way to bring together my skills and passions. Plus, this was the best solution for content creation in the short term because it didn’t require as much of my time as writing blog posts did. Once we decided to start the podcast, we wanted to give it 3-6 months of consistently publishing content each week to validate the idea. Luckily listeners were excited (they sent emails and even pictures of themselves listening to the podcast while they were in the car or on a run), and the rest is history! When we launched the podcast, we were already working full-time for ourselves, and we had a solid foundation of followers. Because of that, we’ve never taken sponsors for the podcast, and we generate no income directly from the podcast. Instead, we use The Food Blogger Pro Podcast as a way to connect with interested people. More importantly however, we use it to build trust. We believe that trust is the most valuable part of building a business; if someone trusts us, they’re more likely to become a member down the line. While I focused on the conversations and building out the interview queue, we hired someone to produce the podcast and build out the podcasting process. She took a course to help her understand podcasting as a whole. Producing a podcast from start to finish would have been crushing if we didn’t have someone who could help, so bringing on another employee to help handle the load was really important to us. We spent two to three months building our queue, figuring out our processes, and getting the correct equipment. We also spent those months figuring out the flow of the episodes. We knew we wanted to do mostly interview-style episodes with the occasional solo episode, so spending a few months in the content creation and planning stages were instrumental in our success. We perform each interview using Skype because we conduct each virtually, and we record the interviews with Screenflow and with Call Recorder for Skype. We then level the audio with a program called Auphonic, edit with Screenflow, and host the episodes with Libsyn. When we decided to launch our podcast, we promoted it in a few ways. First, we interviewed our list of people who were interested in blogging. This list was about 10,000 people large, and we had it from starting Food Blogger Pro and sharing blogging-related content on Pinch of Yum. We also did interviews with people who would share the episode with their audiences so that we could attract new listeners. Because we had a community we had built up before the launch of the podcast, we also made sure to promote the podcast on our Community Forum on Food Blogger Pro. We’ve always been about the slow and steady build when it comes to podcast growth; we generally see a period of growth followed by a period of plateaus. That said, one of the best things we did was made it as easy as possible for our interviewees to share the episodes. We write a blog post about each of the episodes, and we have easy-to-use social sharing buttons on those posts. We also keep a spreadsheet of interview information just to keep everything straight. Our podcast exists purely from a content marketing prospective. We use it as a means for creating a relationship with people in hopes that they become customers in the future. It might be months before they decide to become a customer, but we’re confident in the trust we’re building with our listeners. When it comes down to it, the interview is just a small sliver of the podcast pie; we have to spend a lot of time preparing, editing, and promoting each episode. I spend about an hour researching the person I’m interviewing – reading their blog posts, subscribing to their email list, and learning about their products. I find than an hour is the perfect amount of time to help me understand enough about a person, but not too much where the interview comes off as over-informed. I like to let the person I’m interviewing fill in the blanks. Another challenge has been maintaining a consistent queue of interviews. Because we produce a podcast episode every Tuesday, it makes sense to have a queue of about 1-3 months planned and recorded. This timeframe is perfect to ensure that the information we’re talking about isn’t out-of-date because the topics we talk about are always getting updated. Listening to other podcasts has been extremely helpful. I like to listen to other podcasts with the mindset of being an interviewer myself so I can learn how others conduct their interviews how they structure their episodes. It helps us refine our podcasting process. Another thing that has been helpful has been just informing people about podcasts. Letting people know how and where they can subscribe to the podcast helps them become repeat listeners. I think the biggest thing is just to start producing content. The education phase is important, but don’t stay there for too long. Get into content creation as soon as possible, and then learn as you create. Apply the things you’re learning in a direct way via the content you’re producing. 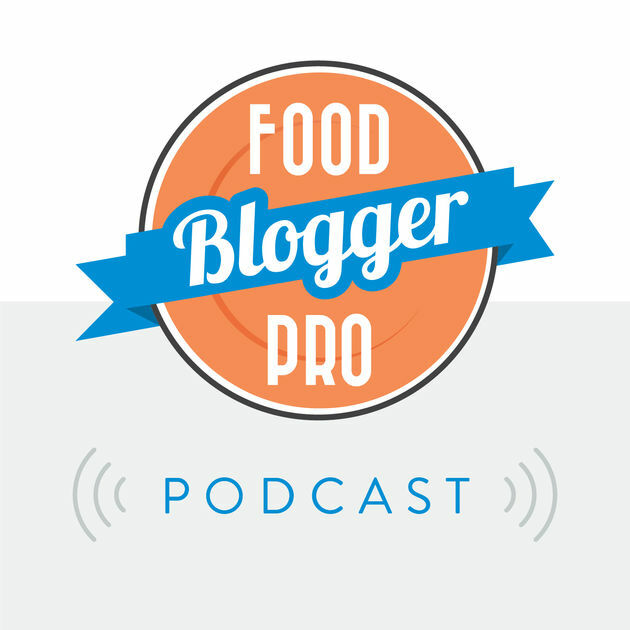 You can check out the Food Blogger Pro Podcast on iTunes or on the Google Play Store. You can follow along with us on Food Blogger Pro, Nutrifox, WP Tasty, and Pinch of Yum.